The sunset after a warm summers day in Royal Greenwich Park. 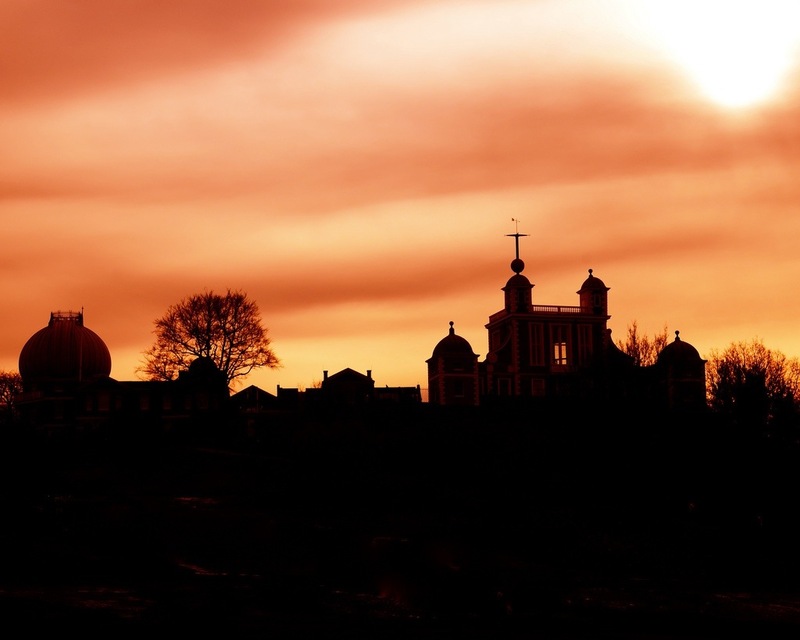 The Greenwich Observatory where GMT begins is silhouetted in the background. This entry was posted in Flash Photography and tagged GMT, Greenwich, mean time, park, photography, silhouette, sunset by whysamiam. Bookmark the permalink.